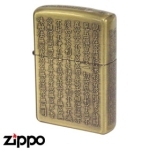 Top > Japanese Design Zippos > Kanji Zippos > Zippo - Japanese Kanji - "On Fire!" 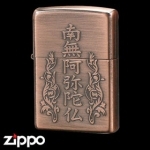 Zippo - Japanese Kanji - "On Fire!" 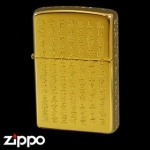 The characters on this one "激アツ" mean "on fire" as in the person holding the Zippo is simply too hot to touch.